Our custom Xbox skins are perfect for gamers who want an image of their choice on their Xbox. 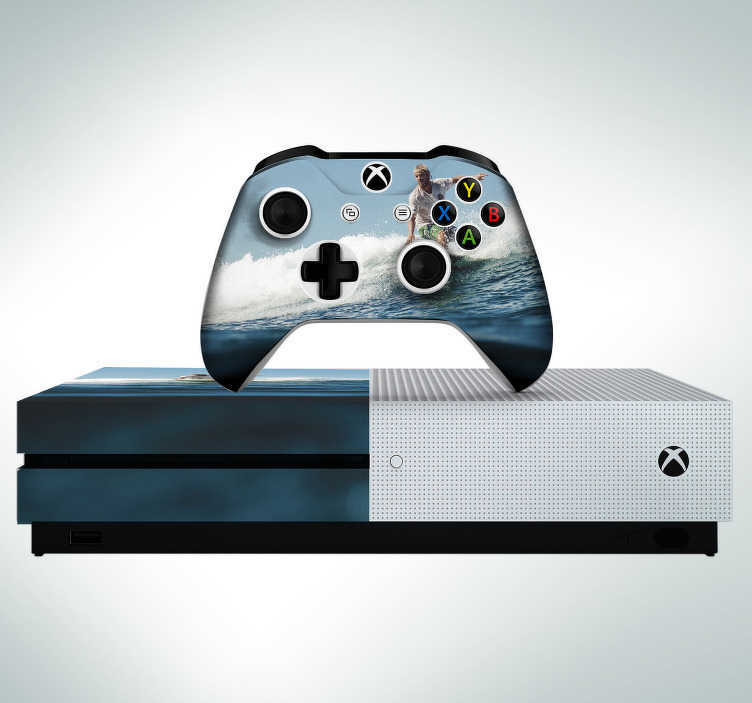 Our personalised Xbox One skins will give an amazing and individual style to your Xbox. Set your gaming apart from the rest and have an Xbox skin to be proud of. At Tenstickers, we are ready to handle your request and give you the design you want. Custom Xbox One skins include styling for your Xbox One, Xbox One S and why not add custom Xbox controller skins too!